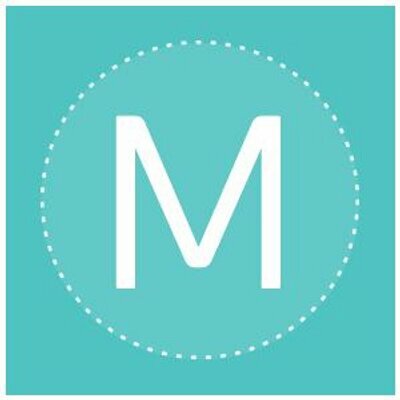 Want to see all the technologies used by momtastic.com? Momtastic is an online escape for mom’s that provides answers, support, ideas, and inspiration. It gives moms the information they need about parenting, recipes, entertainment, health, and much more. Momtastic is an essential part of a mom’s daily routine, providing what they need for; themselves, their family, and to stay connected online and in their local community. For a quick look at additional technographic info on momtastic.com or any domain on the web, download our Chrome Extension. Check out our help article to see how Datanyze Insider can help you.